Martry Mill is located on the south bank of the river Blackwater between Navan and Kells in county Meath . The first mention of this mill occurs in the Civil Survey of 1654-56 though it would have been in existence well before that. The mill still provides local flour and is well worth a visit! 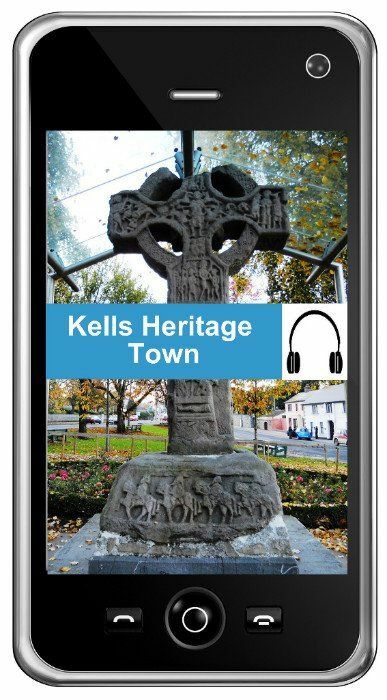 Would you like to learn the Story of Kells? 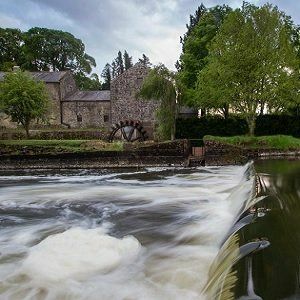 Ancient East Boyne Tours will help you work out the elements of stories of the Boyne Valley and Ireland's Ancient East - such an exciting tale that includes plots, characters and narrative point of view. 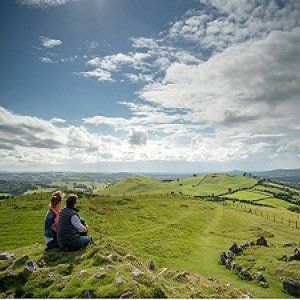 Want to see the whole Boyne Valley, Ireland's Ancient East and link to other parts of the country? 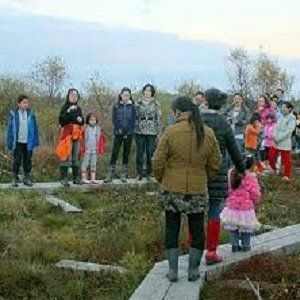 Here is a list of tourguides throughout Ireland that will help you!